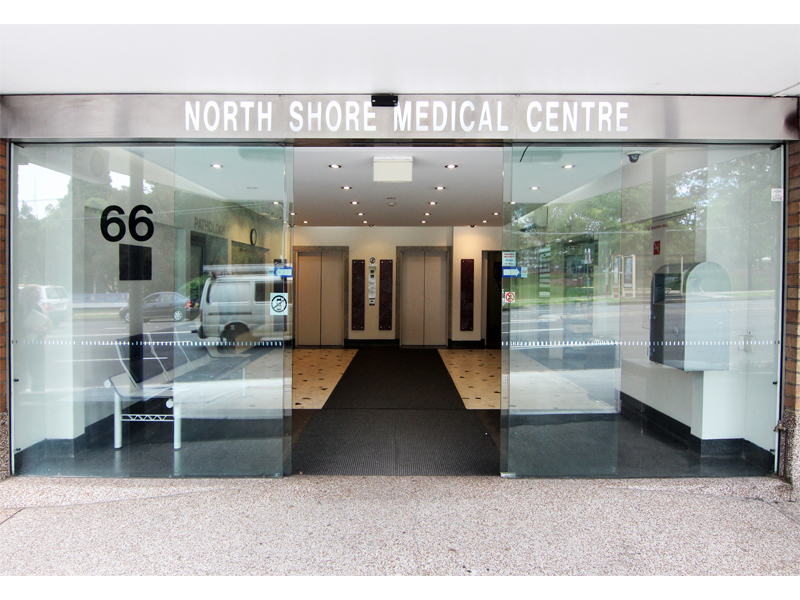 30m2 medical suite situated in the North Shore Medical Centre opposite the Royal North Shore Hospital. Walking distance to St Leonards train station and buses, shops, parks and financial facilities. 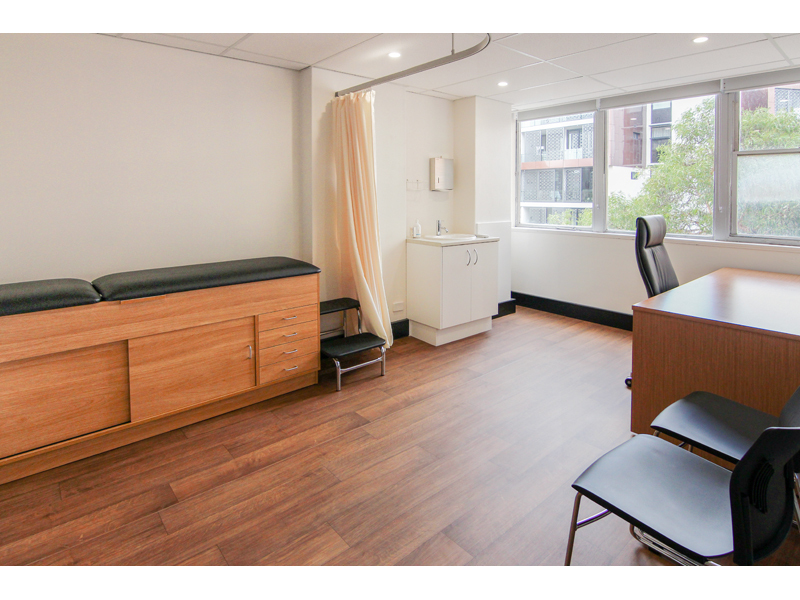 Perfect for a medical practitioner to move straight in and establish their practice from this convenient and professional location. 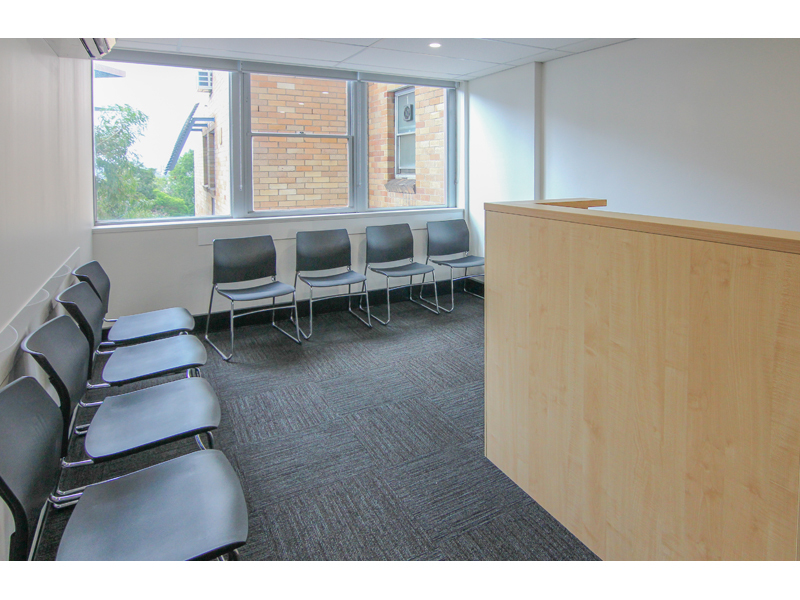 * Partitioned 30m2(approx) suite includes reception and waiting area, and examination room with basin. * Fantastic natural light, large windows. 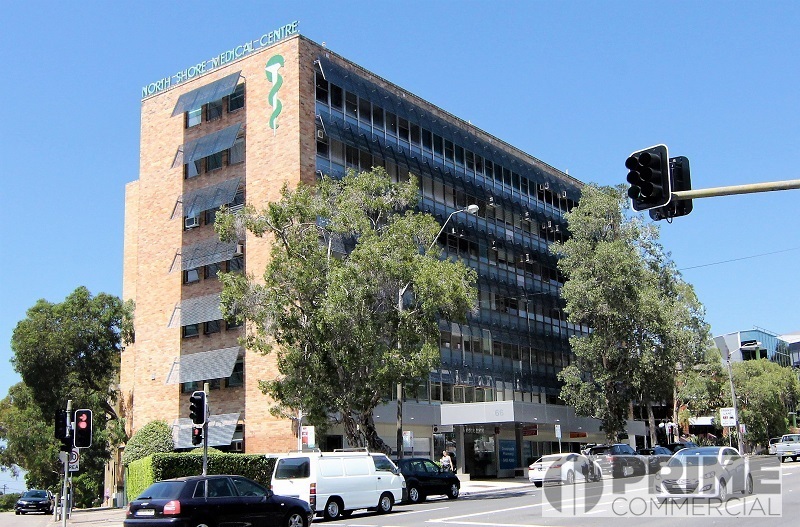 An exciting opportunity to purchase your own medical suite in a reputable building.